That is pretty much the only thing I can say after finishing this drama. This is a 'try to figure out who the culprit is' kind of drama and I can promise you (unless you're a genius) that you wont figure it out too easily or too early in the drama. That is one of the things that make this series so good and so worth watching; the suspense of not really knowing how it is going to end. The music was good, the acting as well. I set the rewatch value low only because of the fact that once you have watched it, you will already know who the culprit is, which kills the suspense and joy of rewatching it. Characters were interesting (though I feel as if they left one out, but my memory might be going bad). The ending leaves quite a few loose threads but is exciting enough to (somewhat) pull it off. Overall, a must watch for those of you who enjoy crime/suspense/mystery shows that have you guessing for the cuprit. 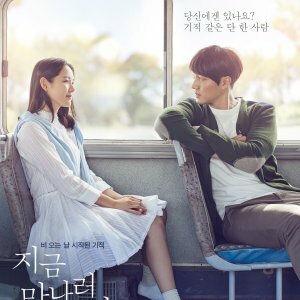 Overall - for lovers of such genre it should be almost a must watch (or at least "give it a try and decide then") material, for the ones that are not fond of the suspense - most probably you will not like it, but once again that plays to the drama's strength, as it concentrates on the plot and idea rather than on the usual fanservice value or chasing ratings. A bit in more detail: I think the best thing about this drama was that you truly did not know whether the "witch" was guilty or not until the very end. Of course, the cute and honest character played by curly haired Toma Ikuta did help a lot (I even had made myself orange T-shirt with writing "THINK TWICE"), but that truly was only a bonus to the original and well executed plot of the story. As for the acting, there were no cases of overdone or underdone acting and expressing emotions, which, unfortunately, I have seen in Japanese dramas for a few times, especially when it comes to expressing intensity. 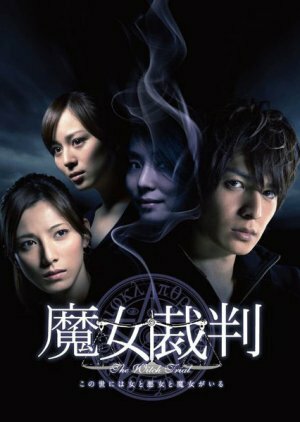 I think it might have been also the first time when I thought about Ikuta as a talented actor in serious plots as well, and not only in such characters as from Hana Kimi. 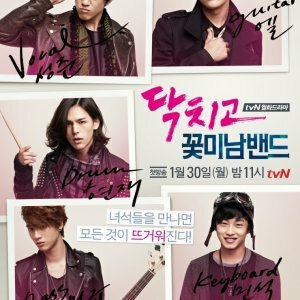 The only thing I really did not like in this drama, and I did not like it very strongly was the arguments of the lawyers. They were too brief, too simple and even I could see many flaws in them, as well as in the too emotional arguing of the lawyers themselves (take notice that I have characters in mind and not the acting). On the other hand, most probably this could be written off to the fact that supposedly such system of courts in Japan had been only introduced (in the plot) and therefore the lawyers and/or the judges might not have clearly comprehended of how it should be executed as professionally as I would have liked to see.